The first organ in Lviv appeared at the beginning of the XV century. Since then, the city has been one of the centers of organ music and organ building in Europe. Near one hundred years ago there were more than 40 organs and five organ factories in Lviv. After the Second World War, this large stratum of organ culture was destroyed. Today you can feel the former organ magnitude of Lviv at the concert of Nadiya Velychko. The soloist of Organ Hall is an active promoter of the music of Lviv composers. 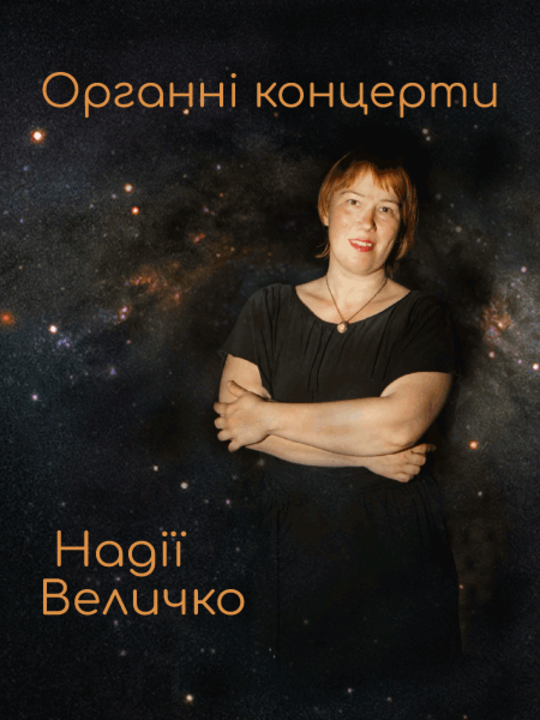 Her participation included the CD "Organ Music of Lviv Composers of the 16th - 20th Centuries". 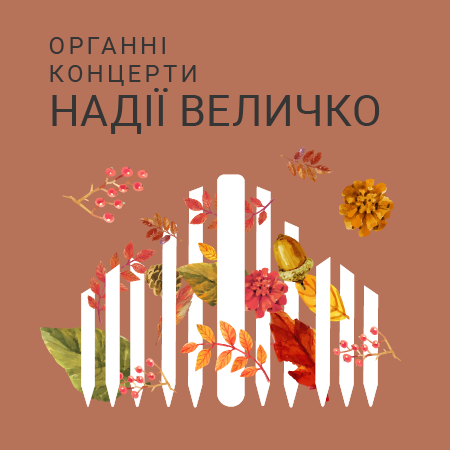 At the concert in October Nadiya will play the pieces by composers who worked and made concerts in our city: Martyn Lvivski, Mieczysław Sołtys, Mykola Kolessa and Surzyński brothers. Lviv fans, do not miss!